We used to have serial, parallel, and of course keyboard and then mouse ports. Lets not forget Video and of course SCSI for high bandwidth. Since then computers have gradually improved with display port, HDMI, USB 1, 2, oh and firewire 1, and 2. It seems a never-ending race. Different parties pushing different standards and every few years you have to buy new devices etc. Apple for a long time have been at the forefront of this race. Firewire which they created with Sony never got widespread adoption but has been much better then USB 1 or 2, and lets not get started with the abomination that is the USB 3, its a horrid connector with decent bandwidth. Thunderbolt which Apple developed and handed over to Intel to push is now leading the standard to unify all these different connectors. It can carry power, video, do USB 3 and backwards. It has the same connector as USB-C and so finally we may get one connector and cable that can do everything. The only problem is now waiting for the chipsets and computers to support all of this. 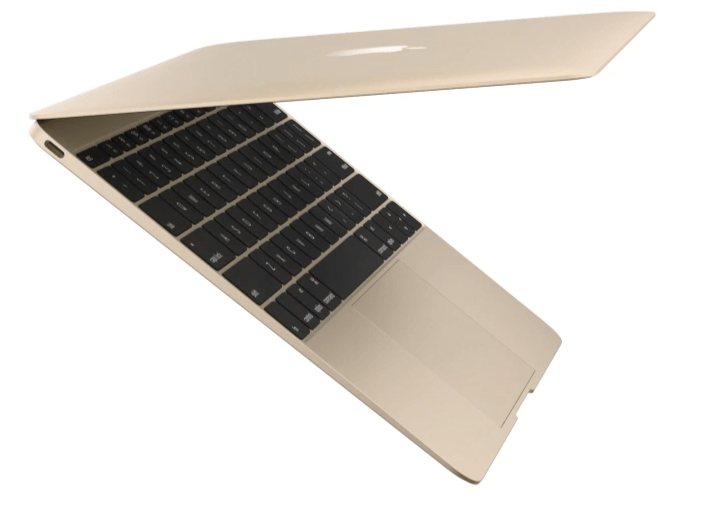 When they arrive its likely we will see more computers like the new Apple MacBook with the USB-C connect that we can use for anything we want. Roll on the future.